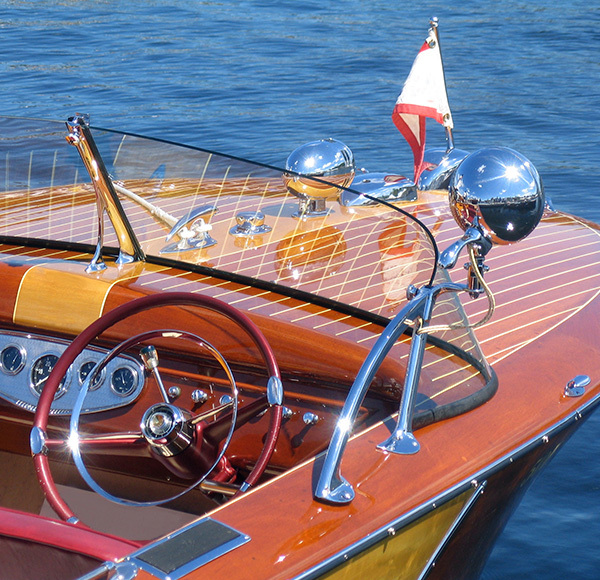 At D’Agostino Agency Insurance, we will make sure we help you find the best insurance for your boat, regardless if it is a classic or a collector’s item. We will have the best insurance for all your needs and at affordable prices. 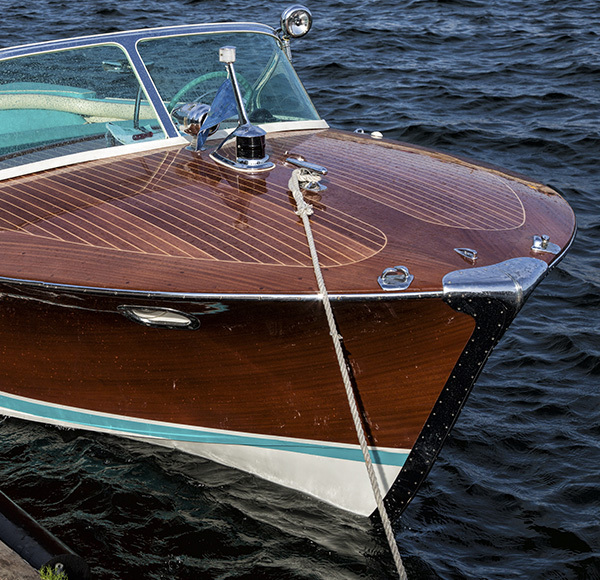 We also cover non-wooden classic boats even if they are 18 feet or longer in length and at least 12 years old as well as top speed of 45 mph or less. They also need to be valued at $10 000 or more. Why Have Boat Insurance ? Agreed Value: This means that any stated value policy will allow you always to receive the full amount insured in a situation of a total loss. This is the full agreed value of your boat if it is covered for a total loss. Low Premiums: The coverage that we offer isn’t like your vehicle that is used every day. It has a specific design to cover you according to how much you use it and the type of boat that you have. Unlimited Pleasure Usage: Unlike any other insurance company, we at D’Agostino Agency Insurance will not require you to use your boat a number of times. There is no mandatory winter lay-up period. In House Claims: An expert in classic boat insurance employed to work in-house will always handle all claims. Handling of all claims is personal and direct. We will work directly with the repair shop of your choice and we will ensure that all repairs happen properly. Your Choice of Repair Shop: Everyone has trusted people when it comes to prized possessions, which are why we will take your choice when it comes to repairs on your boat, whenever needed. Unlimited Land Transportation: Whether your boat is in storage or on a trailer, your insurance policy goes wherever you and your boat go. Boat Restoration Insurance : Restoration of boats can be expensive and they can take a lot of time. It is often part of your insurance policy to take the time-consuming route. We at D’Agostino Agency Insurance will always give you the policy that will have you covered during the restoration period. At D’Agostino Agency Insurance, we will do all the comparison shopping for you to ensure that you get the perfect policy to match your budget. We will make sure you will get the policy that enables you to get the features you need. Call us today for a free insurance quote for your classic boat.